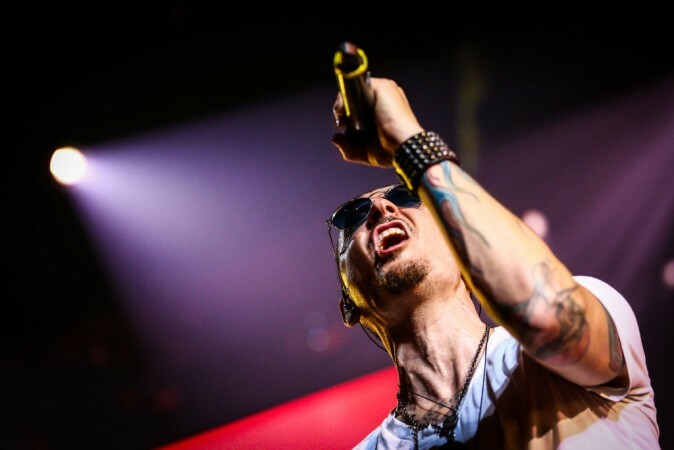 Linkin Park frontman Chester Bennington, at the time of his death, was not using drugs and there were no drugs—illegal or prescription—found at his home in Palos Verdes, Calif., according to a report from TMZ. 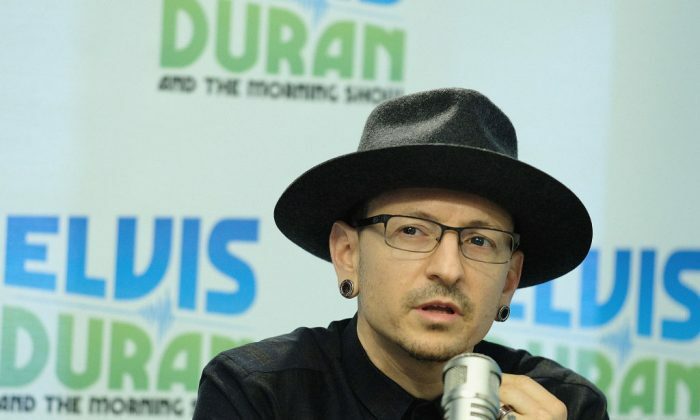 Earlier this week, the Los Angeles County Medical Examiner confirmed that Bennington, 41, died of a suicide by hanging on July 20. Law enforcement sources told TMZ that his home was “drug-free” at the time of his death. It was reported earlier that a partially-drunk bottle of alcohol was found in the bedroom where Bennington was discovered. The singer was open about his drug issues in the past, speaking about his use of cocaine, LSD, and amphetamines. It’s unclear if he had any drugs in his system at the time of death, and a toxicology report is pending. 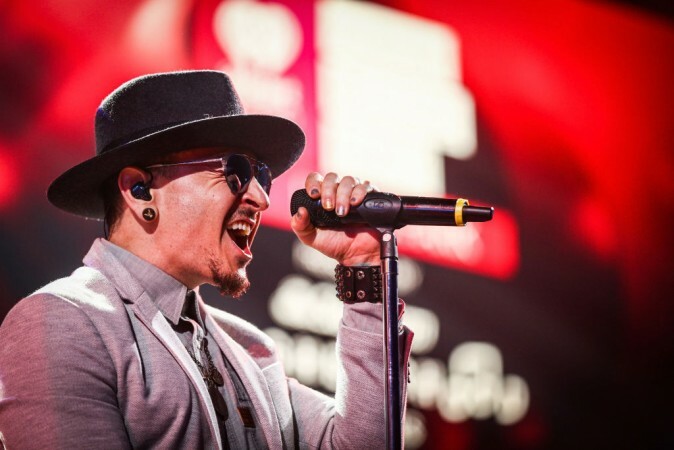 His Linkin Park bandmates said they were aware of his personal “demons,” saying in a statement to the late singer that he frequently sung about it. 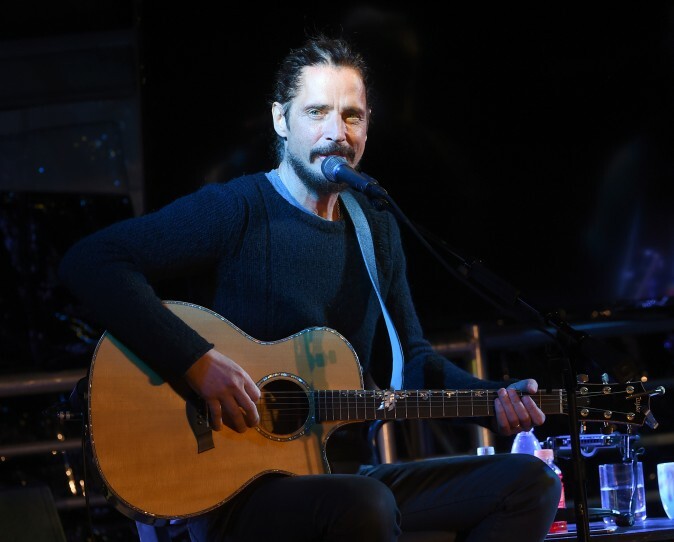 It has been noted that Bennington died on what would have been the 53rd birthday of Soundgarden singer Chris Cornell, who likewise committed suicide by hanging in May. Bennington and Cornell were close friends. The Cornell family, in a statement after the Linkin Park frontman’s death, called him a member of their family. Bennington was also the godfather to Cornell’s son. The Daily Breeze reported that Bennington and his family moved into a two-story mansion about seven weeks ago, and records show that the property was sold on May 26. Bennington leaves behind a wife and six children.